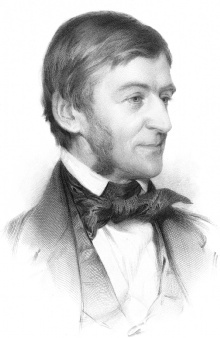 "America is another name for opportunity"
This quote is written / told by Ralph Waldo Emerson between May 25, 1803 and April 27, 1882. He was a famous Philosopher from USA. The author also have 204 other quotes.